Preparing for the summer? 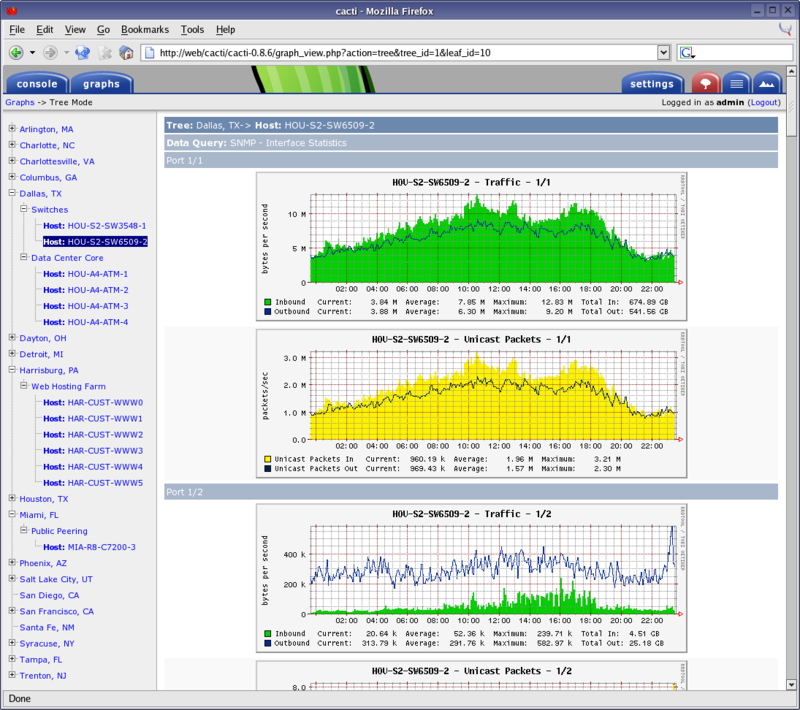 Our NOC is already working around the clock for leading telecoms and service providers. Join us! 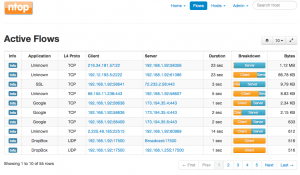 What is DOWN & what is UP? 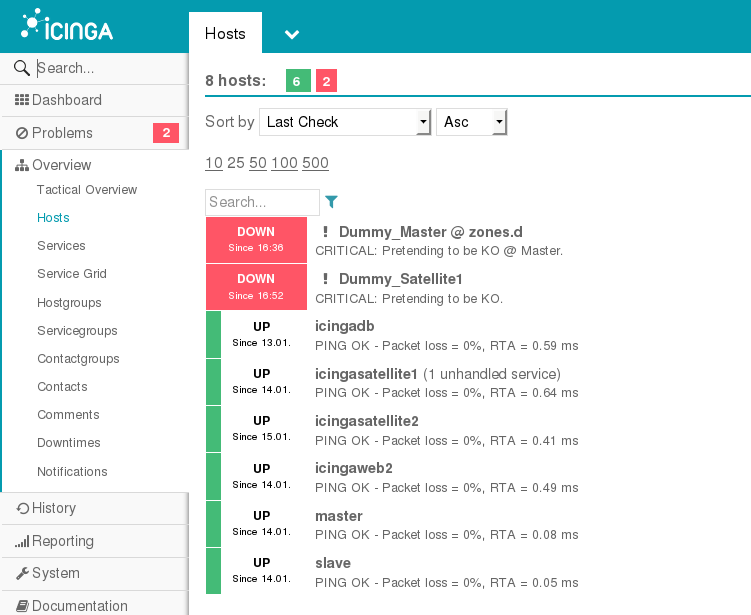 Start monitoring your systems with Open Source Icinga2. 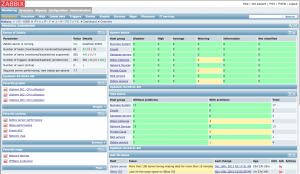 We help you doing the migration and monitoring of your hosts/systems from Nagios to Icinga2. 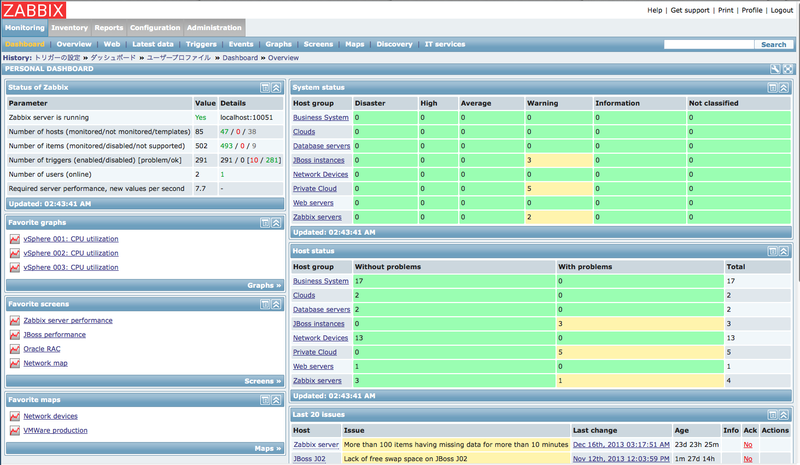 If you dont have any monitoring tool, we recomend to use Icinga2. 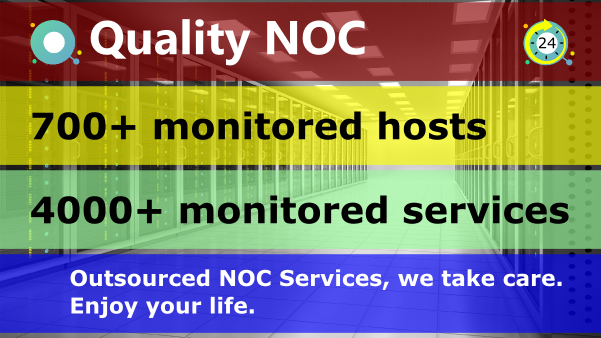 Quality NOC provides outsourced network monitoring, server monitoring, application monitoring, website monitoring, switches, routers, SIP Trunk monitoring, etc. 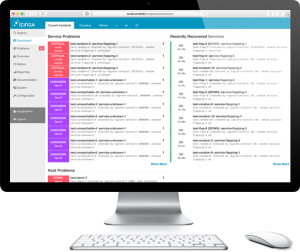 Our technicians take on the burden of supporting your customers, freeing up your time for other tasks. This allows you and your team to focus on sales, marketing, and building your company while we work hand in hand with your clients. All of our technicians are trained Windows and Linux Experts and we’re capable of handling simple issues and all the way up to some of the most difficult tasks. We can use any system you are working with, and as soon as we get the ticket, we react. 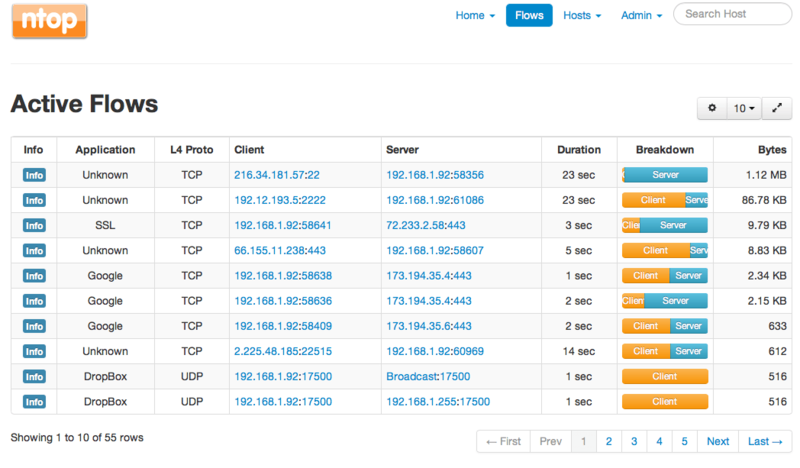 This way we contact (email or call) your engineers based on the contact and escalation matrix. We can replay the ticket, forward or contact to the engineer, do a followup and send updates to the customer based on your SLA. We will also do escalations if needed and we can prepare a monthly report about the incidents. We are ready to take your tickets and we speak English, Spanish, Norwegian/Swedish and Portuguese. We are planning to add German soon too. 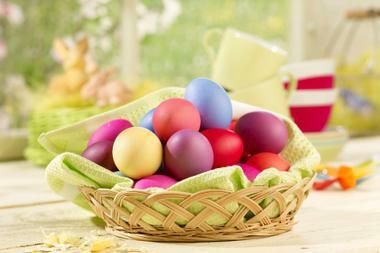 We can offer you a fixed monthly price based on monthly number of tickets you receive. This is a great solution for your company. An extension of your business There is another way. An increasing number of MSPs (Managed Services Provider) have recognised the beneﬁts of outsourcing NOC to a specialist partner who will provide services under a white label. 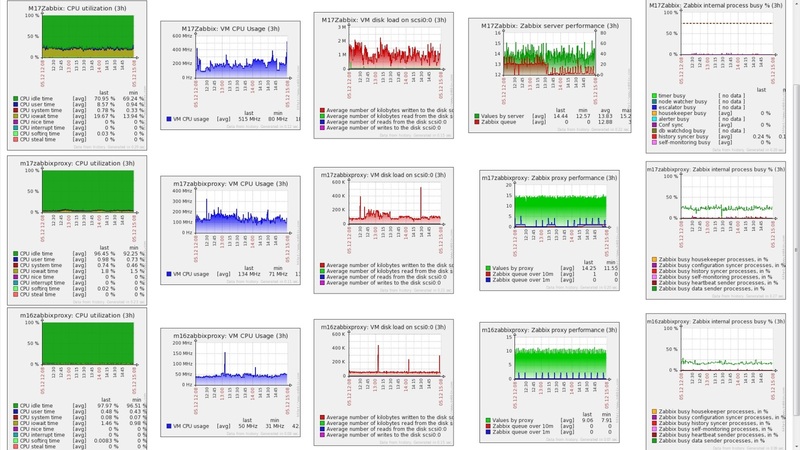 The operation may be integrated with the MSP’s business and customers to whatever extent they (the MSP) chooses. 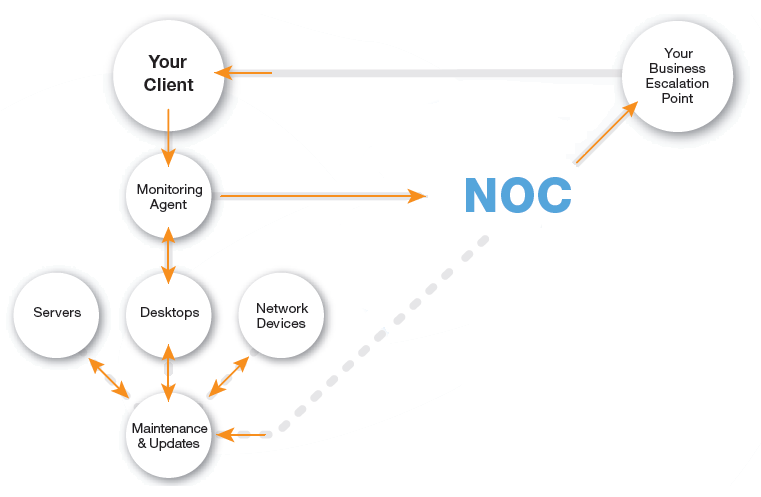 The NOC partner will monitor and manage MSP client networks round-the-clock using their infrastructure and expert staff. 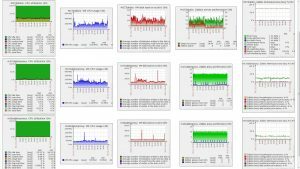 For the MSP, this avoids the need to ﬁnance the creation, running and stafﬁng of the NOC; instead there are predictable, ﬁxed monthly payments that help them to control and reduce operational expenditure (OPEX).